Winlux have been supplying and installing aluminium windows and doors to Sydney for over 20 years. Our aluminium windows are made in our Smithfield factory to your exact specifications. We pride ourselves on our customer service and helping you reach your goals. High Performance & Energy Efficient. 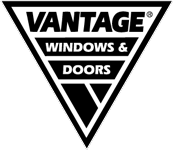 Get the best bang from your buck with double glazing and AWS’ Vantage and Elevate range of aluminium windows and doors. 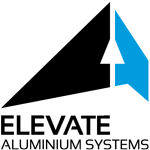 Our experience and expertise allows us to meet your needs. Made-to-measure, supplied on time and installed right first time.  We are licensed manufacturers of Vantage and Elevate aluminium window systems. A choice of high profile architects all over the country, our windows and doors are fully tested and designed here in Australia. 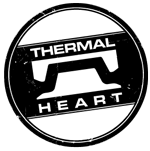 We also offer the high performance, energy efficient ThermalHEART range featuring a thermal break and innovative dual colour capabilities.